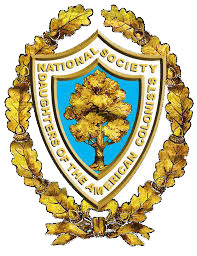 On November 17, 2016, members of the Daughters of the American Colonists will be present to speak to us about their group and also why our history and genealogies are so important. Their key point is that by understanding where we have been in the past guides us in where we go in the future. All meetings, unless otherwise noted, are held at St. John UCC on North Main St and begin at 7:00 P.M. Parking is available off the alley behind the church. The lot can be accessed via East Gay Street.